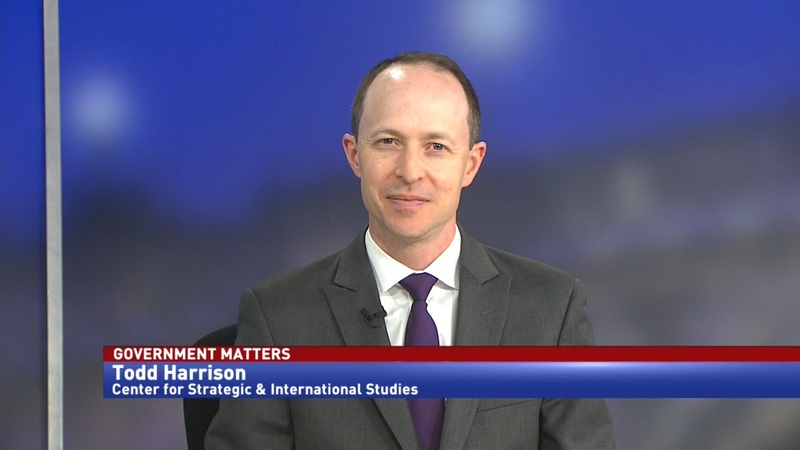 Terry Halvorsen, former DoD CIO & executive VP of IT & mobile communications at Samsung, discusses the administrative cloud contract being worked on for the Pentagon, and how it could provide inspiration for civilian agency contracts. 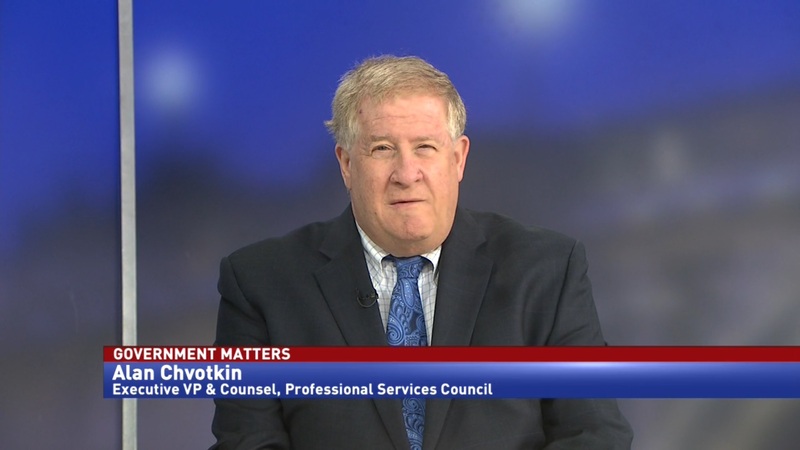 While there’s been a lot of attention on the Defense Department’s JEDI cloud contract, it’s not the only one currently being pursued. 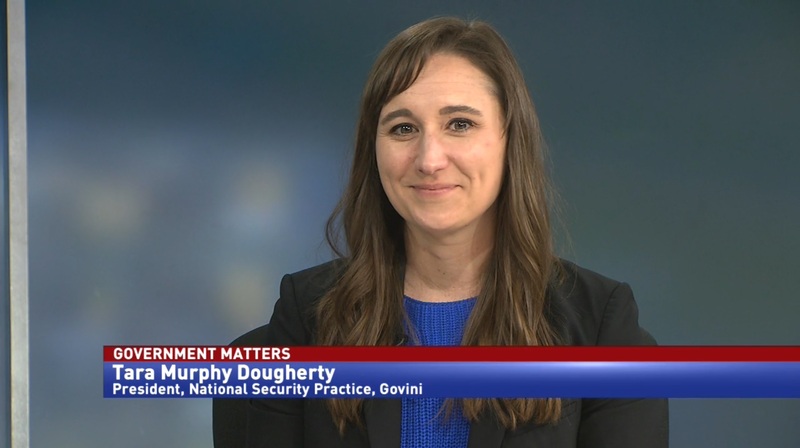 The General Services Administration is working with DoD on a contract to move agency administrative functions to the cloud. 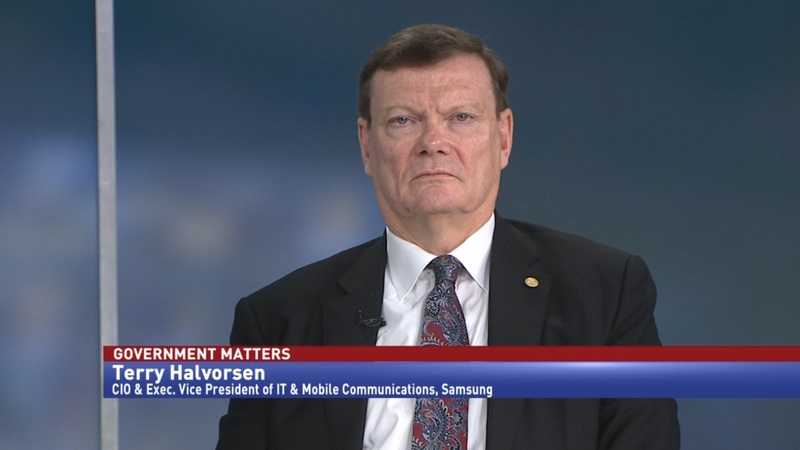 Terry Halvorsen, former DoD CIO & executive VP of IT & mobile communications at Samsung, says that one benefit to this process is that it could lead to more streamlined acquisition on the civilian side.